Blue Seduction gets a 9.5 rating out of 10 by my wife and me. 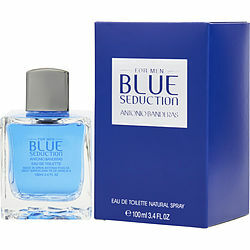 I have been using Blue Seduction by Antonio Banderas for years, one of my favorite go-to scents. Crisp, and clean, with just just the right amount of spice. I am very happy with my purchase of Blue Seduction by Antonio Banderas. Love the scent and it does not come on too strong. Am always getting positive remarks about it wherever I go. 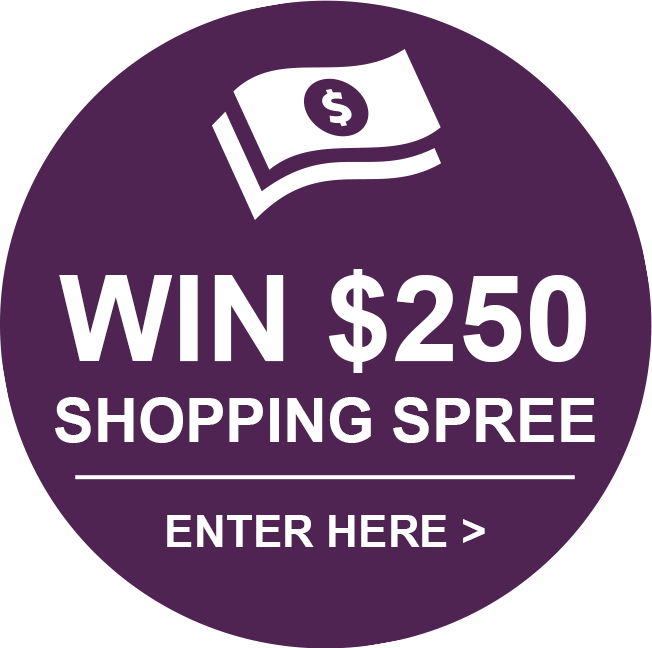 Great product !!! I love the smell of this cologne and so do most women I meet. I love the feeling of turning heads when I walk past someone.